Stay cool all summer long and improve your indoor air quality. Contact Valcourt Heating in Tiverton, Rhode Island, for air-conditioner repair and maintenance. 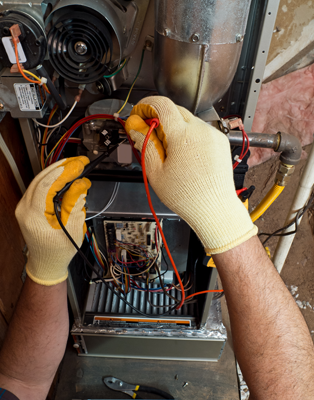 We also install and service heating systems of all kinds. The air you breathe has a big effect on your health. We install and service whole-house humidifiers and dehumidifiers, as well as high-efficiency air filter and ultraviolet light filters.